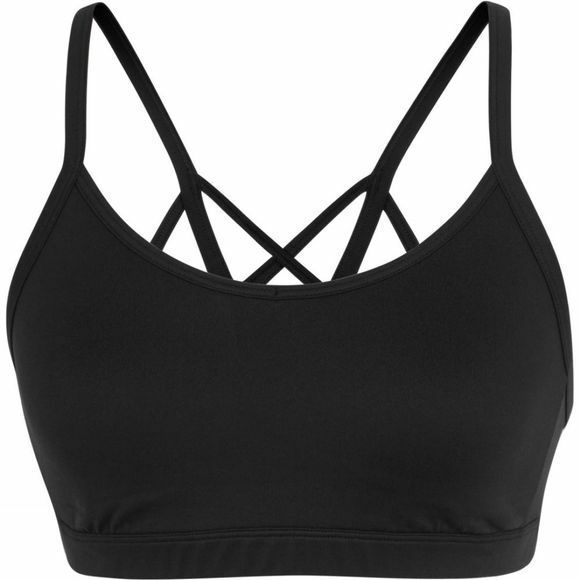 The Women's Motivation Strappy Bra from The North Face has criss-cross straps which provide excellent support and create a standout look, layered under an open-back top. The molded, padded cups have a comfortable fit with a medium-impact support. So train with confidence in the Motivation Bra.